Time to think through and reflect on work with clients. I provide supervision to accredited therapists who are required to attend regular supervision as part of a requirement from their Professional body. I also supervise those who are interested in reflecting on their working practice but are not required to do so other than their own interest and personal development. 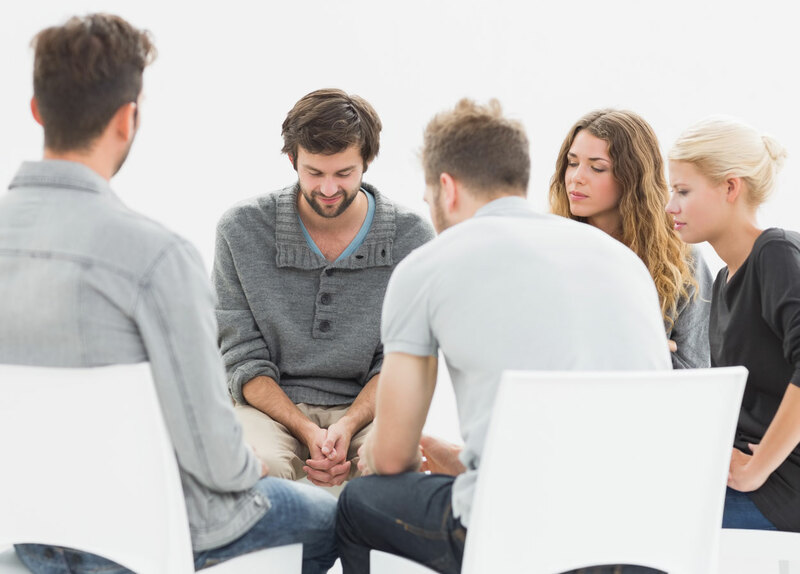 Consider meeting in a small group to talk with others experiencing similar issues. Input and conversation around a topic of interest to you. Groups will be organised depending on uptake.